Parents want to safeguard their children against health issues today. One way parents accomplish this is by feeding them nutritious snacks. If you are a parent in search of the healthiest snacks for kids to enjoy, check out our top-11 list below. 1. Majans Bhuja Mix comes in an assortment of choices. The mix is 100% natural and gluten free. 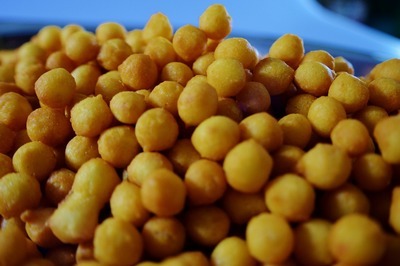 Ingredients vary according to the specific variety, but include such ingredients as crunchy peas, multigrain noodles, sultanas and rice crackers. 2. Low-fat cheese provides calcium and other important nutrients. 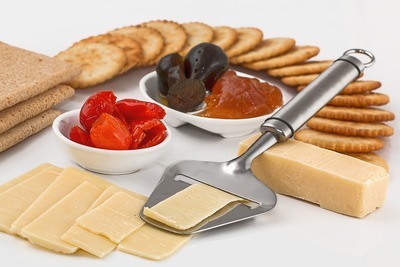 All types of cheeses are available ranging from mozzarella to sharp cheddar. Let the kids taste the different varieties to discover their favorite ones. 3. 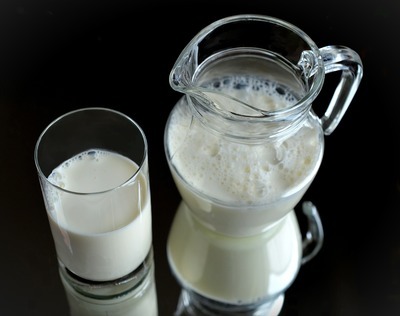 Low-fat milk comes in 2%, 1% and skim varieties and is the ideal beverage to fortify your children at snack time. Milk is another source for calcium along with vitamins A and D.
4. Popcorn is a low-fat snack, as long as it is prepared correctly. 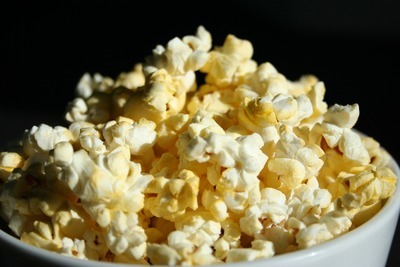 Recently, a concern has come up about the chemicals in microwave popcorn. In place of this style of popcorn, opt to air-pop the popcorn. Add your own healthy toppings such as sea salt or even grated Parmesan cheese. 5. 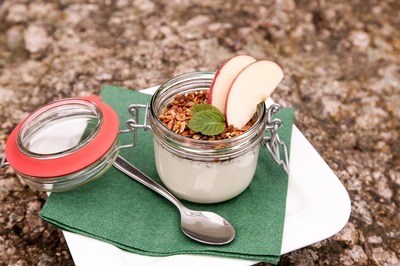 Low-fat yogurt comes in numerous flavors that kids enjoy, but if you are concerned about sugar, buy plain, low-fat yogurt. 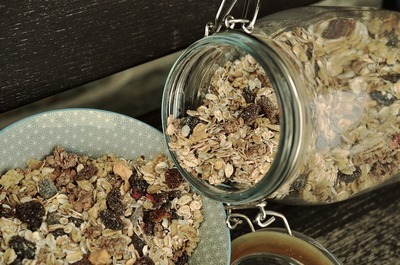 You can then add your own ingredients such as fresh fruits, granola, and honey to make parfaits or frozen yogurt pops. 6. 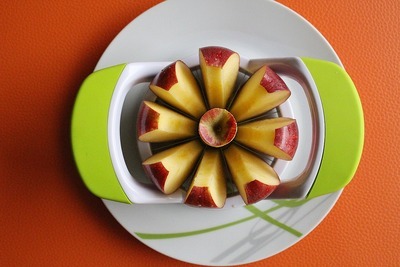 Apple slices with or without the peel is another one of the easy and healthy snacks for kids today. If your children happen not to enjoy eating the outer skin of apples, simply peel the fruit and cut into pieces. Cantaloupes, watermelons, grapes, oranges, strawberries, blueberries, blackberries and kiwis are other types of nutritious fruits that children enjoy eating daily. 7. Peanut butter is high in protein and when it is slathered on celery, it is a favorite snack for children. You wash and cut celery into three-inch pieces, and spread peanut butter in the groove of the celery. 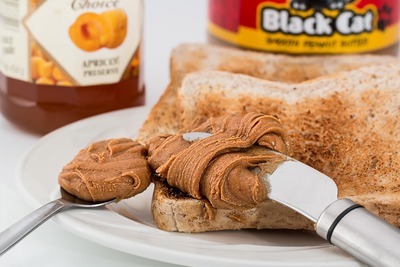 If your child is allergic to peanuts, you can use almond butter in place of it. 8. Whole grain cereals provide calcium, fiber, and other nutrients to children. They also are easy for even young kids to eat on their own. Be sure to buy unsweetened varieties, so you can more easily control your children's intake of sugar. 9. Smoothies with nonfat, plain yogurt, and fresh whole fruit, or fruit juice are another nutritious, kids' snack. 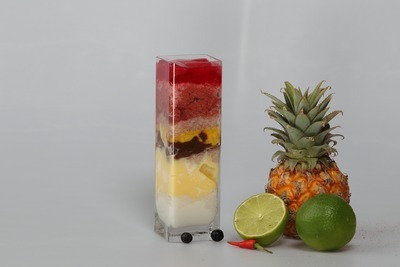 Place one cup of yogurt in of blender with 1/4 cup of the fruit juice, or chopped fruit. 10. Carrot sticks with low-fat yogurt dip will delight your kids. 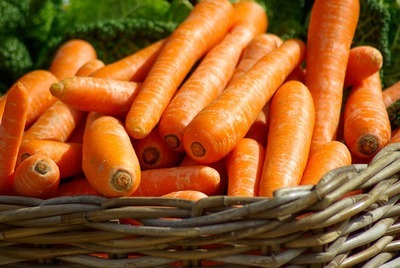 Carrots have a natural sweetness that children enjoy on top of a definite crunch. You can add to the sweetness naturally by mixing one tablespoon of honey with a cup of plain, low-fat yogurt for a delicious dip. 11. 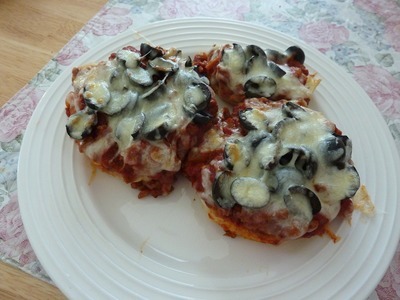 English muffin pizzas are so simple to make that your children can help you. You will need one English muffin per child, homemade or commercial pizza sauce, low-fat mozzarella cheese, and ham or pepperoni. Heat in 400°F oven until the cheese is golden brown. Turn to this 10-best list of healthy snacks for kids or come up with your own to provide kids nutritious foods for snacks. You can vary the selection of foods to correspond with your own views on organic, gluten-free, and other types of foods. Remember, the main goal is to keep your children healthy with the foods they eat daily.